Swimming pools are important for relaxing during summer. But for those homes with pools, they need to also have them fenced properly. Pool fencing is one of the various ways of ensuring that swimming pools do not become the source of danger. Actually, they are rated to the best in providing safety. Home with pools need to be fenced to prevent, kids, and pets from drowning. Fencing a pool doesn’t mean taking an initiative of installing a fence all around your home yard. It means only fencing the pool’s perimeter. There are quite a number of pool fence materials that do exist in the market. The most common materials include: wrought iron, mesh, glass, wood, and vinyl. Metal: the most common metals used are wrought iron aluminum and steel. Their advantage is that they are durable, more so when powder coated. Glass: this material is preferred for those who do not want any sight obstruction of their pools. The installing process involves attaching the glass panels to aluminum posts using a spigot. Usually, their thickness ranges from 8, 10, and 12mm. Mesh: they are also known the perfect pool fences. 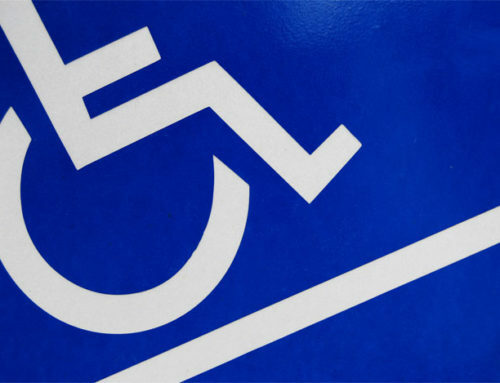 They are characterized by being cheaper, making them very popular. They require drilling to the ground unless you pick the new type of No Holes Pool Fence. 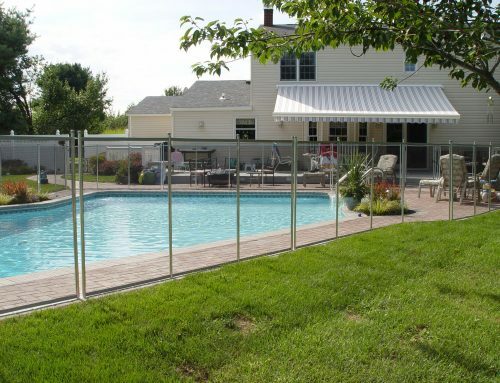 There are two types of pool fences namely removable fences and permanent fences. What is the cost of pool fencing? When we talk about the cost of a pool fence, there are many factors that play in the determination. Some of them are color, durability, type of the fence (permanent or temporary), and the height of the fence. For instance, if you need a higher fence, the more it will cost due to more material being use. When a pool fence is temporary or removable, its cost can range from $500 to $2,000. This actually means that per linear square foot, it will cost about $15 to $20. If the pool fence is permanent, the cost will vary depending on the height, length, and material used. For a frameless glass fence, the cost can range from $600 to $1000 per linear meter. If it is a semi-frameless glass fence, the approximate cost is about $200 to $450 per linear meter. A wrought iron fence will cost around $450 to $600 per linear meter. 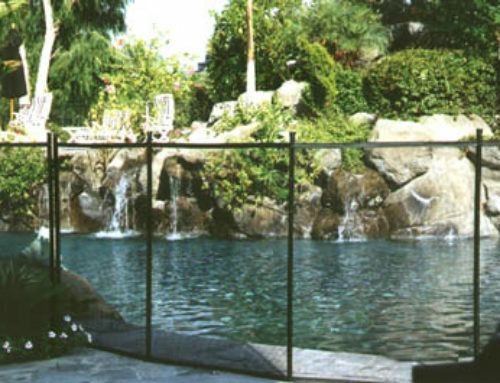 Why is the mesh pool fence considered to be the best of all pool fences? The cost itself: as seen above, there are very many prices attached on different types of pool fences. Comparing all the pool fences cost, the mesh pool fence emerges to be the cheapest to purchase. It is made for pool safety: mesh pool fencing is made keeping pool safety in mind.